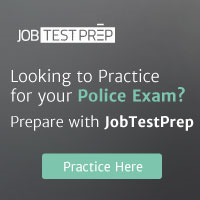 To apply and sign up for pre-employment testing (Frontline National), go to http://www.nationaltestingnetwork.com and click on LAW ENFORCEMENT JOBS. Select the department and read over all the department requirements and if qualified, select a testing location and a time and date for testing on the website calendar. For questions concerning the testing process, please contact NTN Support at 866-563-3882. For updates and new job announcements, "Like" National Testing Network on Facebook.